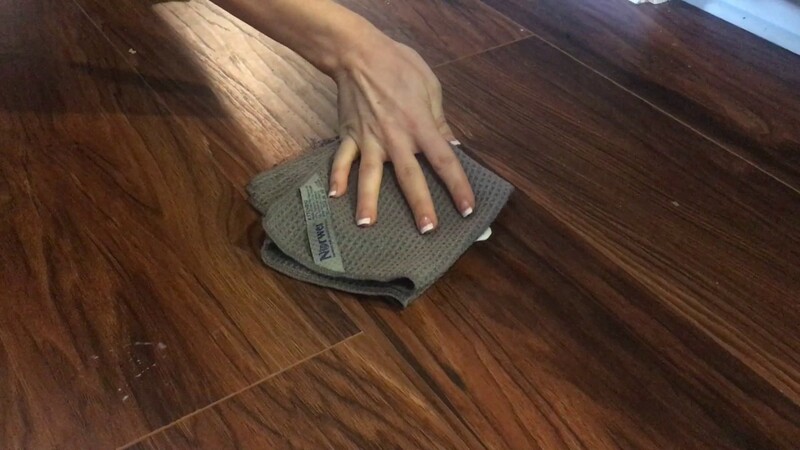 Non-abrasive and durable, this cloth is great at wiping away grease for a fast clean! Our classic graphite waffle-weave cloth cleans dishes, counters, tables, stovetops, ovens and appliances. Non-abrasive and durable, this cloth is great at wiping away grease for a fast clean, with or without soap. Grease and grime can build up quickly, especially in the kitchen. They combine to leave a sticky mess that coats surfaces. But cleaning up the grunge and grime can be problematic. Harsh chemical cleaners are bad for the environment as well as your family’s health, while cotton cloths just push the muck around, and paper towels only add to the problems of overflowing landfills and deforestation. Great for washing dishes; wiping counters; removing grease from cabinets; and cleaning the top of your refrigerator, your stove, dishes, cupboards, countertops, shower doors and more. Continue cleaning and unfolding the cloth before rinsing it in warm water. Use dry for dusting, polishing, drying dishes and more. Strong, absorbent cloth is tough enough to tackle any sticky mess, heavy buildup, caked-on dirt and large spills. Grease and grime are pulled up into the microfiber cloth instead of being spread around on the surface. Waffle-weave design increases abrasiveness without harming surfaces. Quick-drying cloth minimizes bacterial growth. Fewer chemicals in the waterways means less impact on the environment. All waffle-weave cloths are not created equal. The All-Purpose Kitchen Cloth is of superior quality so it works great and will last for years. Because of its unique design, waffle-weave microfiber offers increased absorbability. It’s great for drying spills, car windows, outdoor furniture—anything that needs to be dried quickly!